A first floor one bedroom apartment extending to approximately 37 sq. m (398 sq. ft). 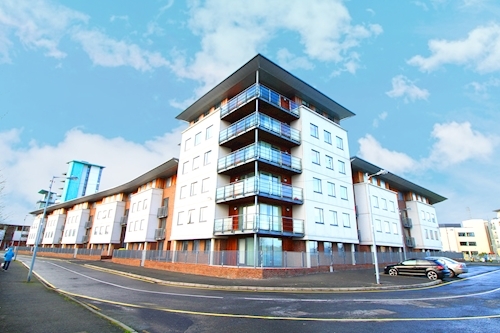 A ground floor three bedroom apartment subject to a pooled rental scheme. 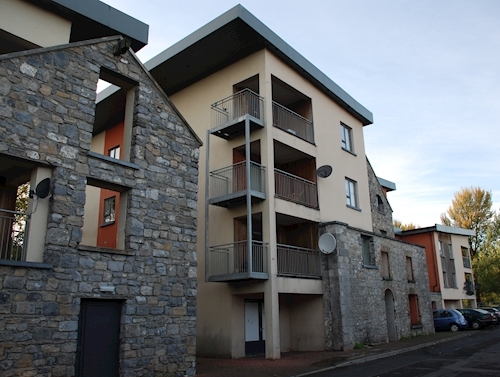 A first floor two bedroom apartment subject to a tenancy at a current rent of €9,000 per annum. A first floor two bedroom apartment extending to approximately 53 sq. m (570 sq. ft). 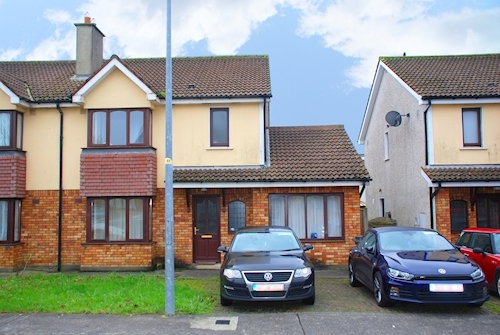 An end of terrace two bedroom house subject to a tenancy at current rent of €10,800 p.a. 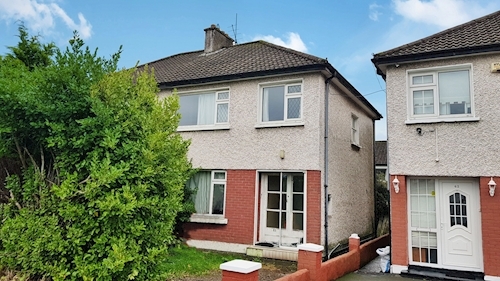 A semi detached three bedroom house extending to approximately 85 sq. m (915 sq. ft). 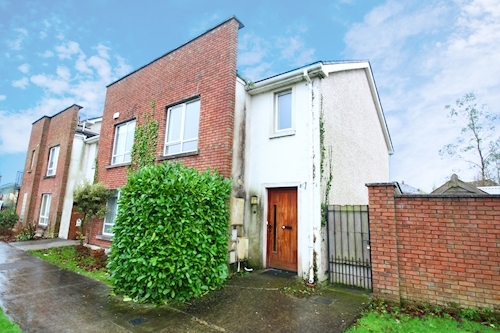 A second floor one bedroom apartment subject to a tenancy at a gross rent of €13,800 per annum. A detached three bedroom house extending to approximately 111 sq. m (1,205sq. ft). 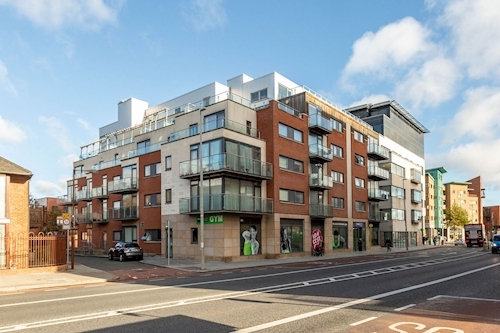 A third floor two bedroom apartment subject to current rent of €13,000 p.a. 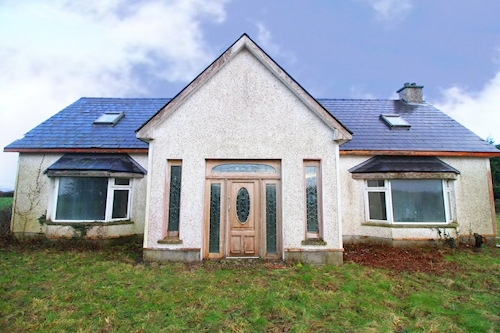 A detached five bedroom house extending to approximately 163 sq. m (1,754 sq. ft). 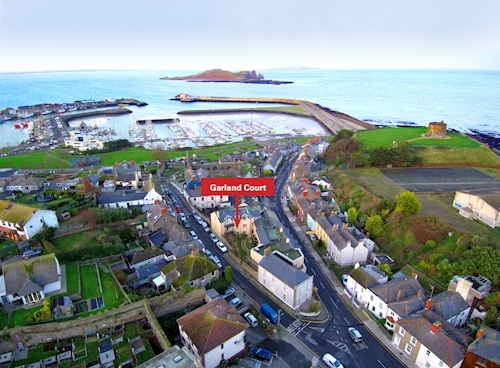 A second floor two bedroom apartment extending to approximately 67 sq.m (721 sq. ft). 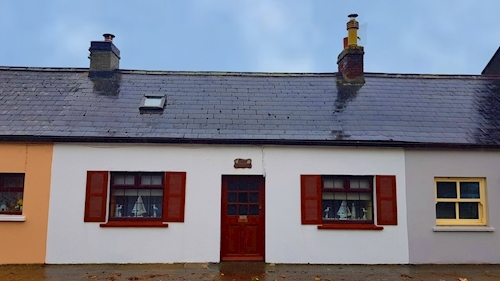 A mid terrace two bedroom house subject to current rent of €4,800 p.a. A first floor two bedroom apartment extending to approximately 72 sq. m (775 sq. ft). 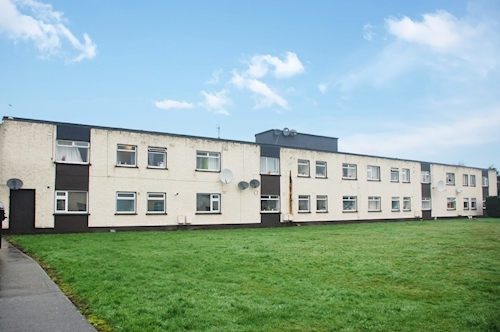 A ground floor two bedroom apartment extending to approximately 65 sq. m (700 sq. ft). 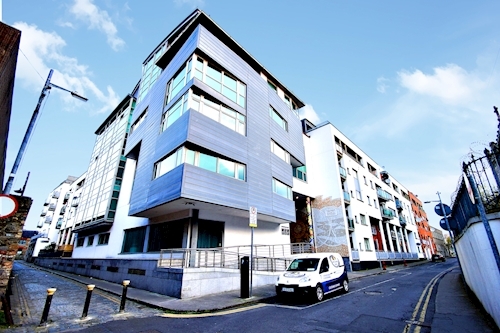 A fifth floor one bedroom apartment extending to approximately 50 sq. m (538 sq. ft). 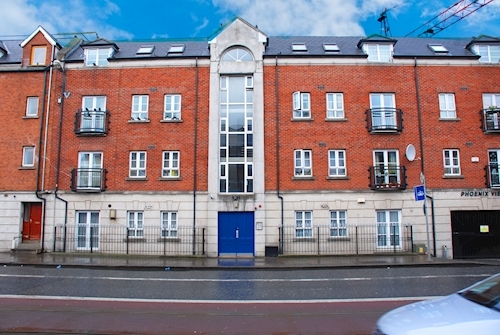 A second floor two bedroom apartment extending to approximately 65 sq. m (700 sq. ft). 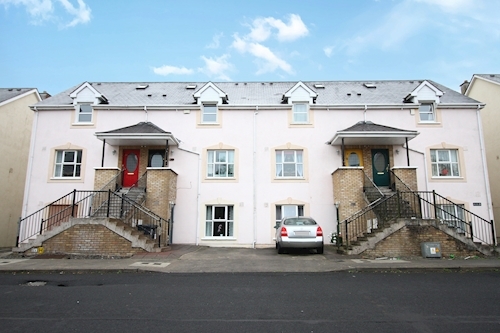 A second and third floor two bedroom duplex apartment extending to approximately 69 sq. 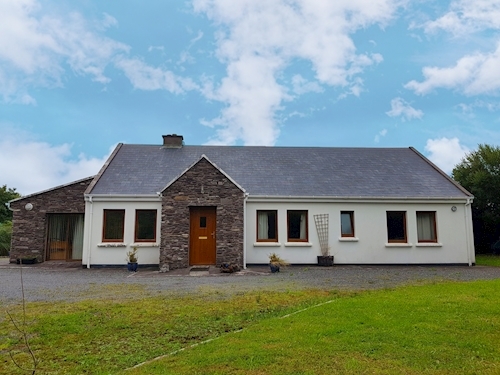 m.
A detached four bedroom bungalow extending to approximately 134 sq.m (1,433 sq. ft). 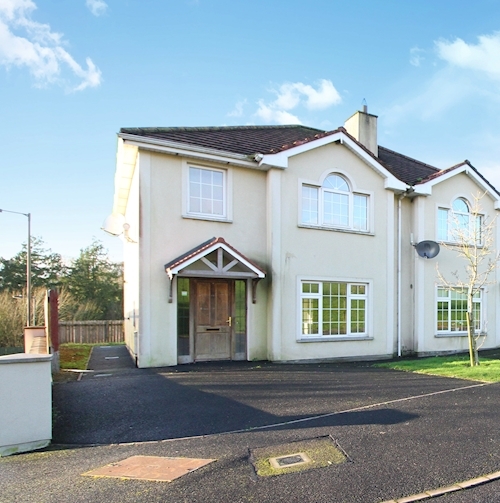 A semi detached four bedroom house subject to a tenancy at a current rent of €8,400 p.a. 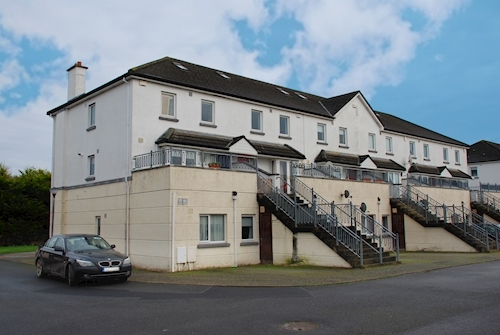 A ground floor two bedroom apartment subject to current rent of €9,900 p.a. 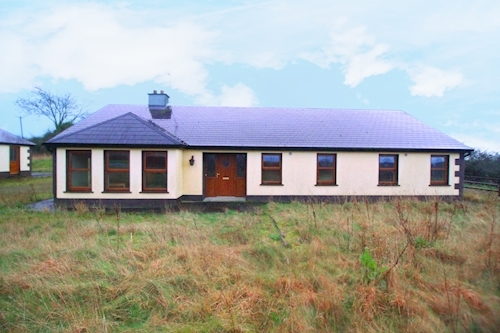 A detached four bedroom house subject to a tenancy at a current rent of €7,200 p.a. A semi detached four bedroom house extending to approximately 123 sq. m (1,323 sq. ft). A first floor two bedroom apartment extending to approximately 67 sq. m (721 sq. ft). A detached four bedroom house extending to approximately 144 sq. m (1,550 sq. ft). A detached three bedroom house extending to approximately 94 sq. m (1,012 sq. ft). A detached four bedroom house extending to approximately 102 sq. m (1,091 sq. ft). Mid terrace three bedroom house subject to fire damage. Vacant possession. 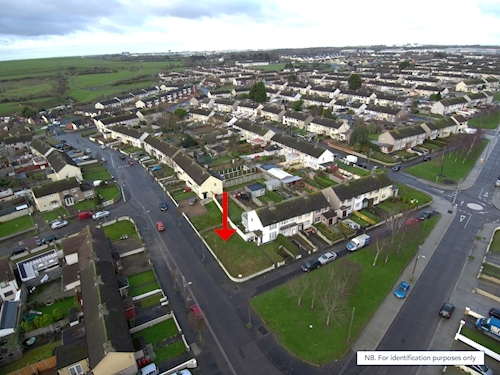 Development site extending to approximately .008 hectares (0.02 acres) in total. 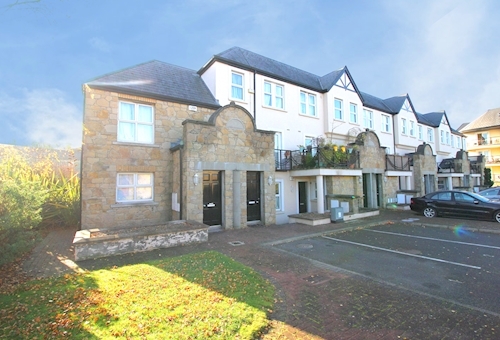 A ground floor one bedroom apartment extending to approximately 57 sq. m (589 sq. ft). 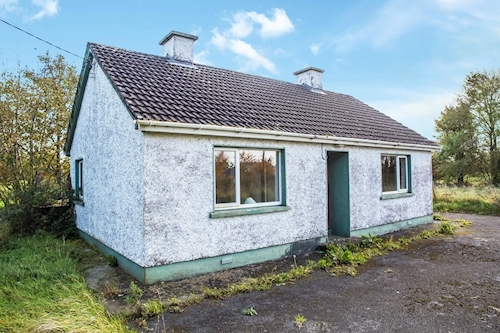 A partially complete four bedroom bungalow Extending to approximately 261 sq. m (2,792 sq. ft). A semi detached three bedroom house extending to approximately 97 sq. m (1,037 sq. ft). 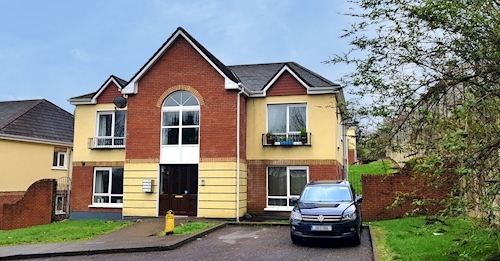 A ground floor two bedroom apartment subject to a tenancy at a current rent of €5,760 per annum. 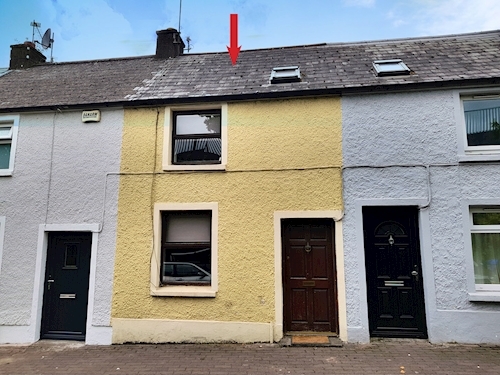 Mid terrace two bedroom house subject to current rent of €6,000 p.a. Semi detached three bedroom house extending to approximately 117 sq. m (1,259 sq. ft). A first floor two bedroom apartment extending to approximately 70 sq. m (753 sq. ft). 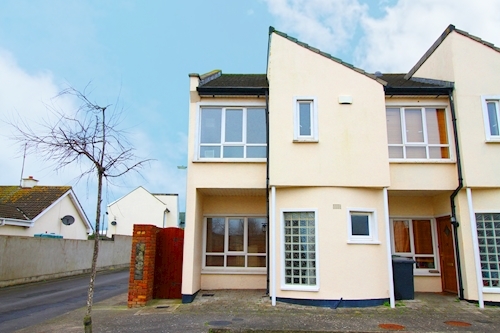 An end of terrace three bedroom house extending to approximately 115 sq.m (1,238 sq.ft). An end of terrace three bedroom house extending to approximately 98 sq. m (1,048 sq. ft). A ground floor two bedroom apartment subject to current rent of €13,200 p.a. 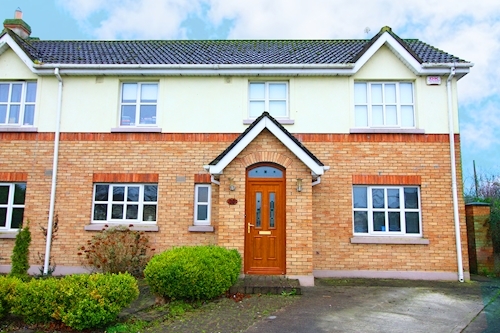 A semi detached three bedroom house subject to a tenancy at a current rent of €9,900 per annum. 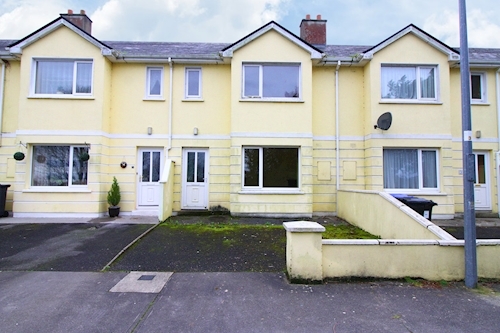 Two bedroom duplex apartment subject to current rent of €13,500 p.a. 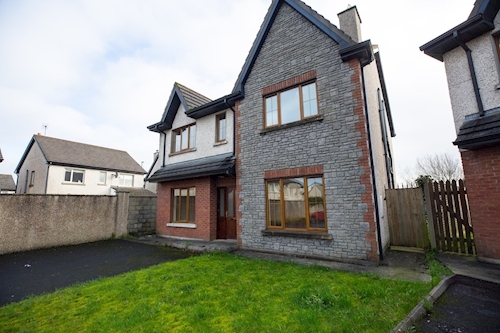 A semi detached three bedroom house subject to a tenancy at a current rent of €10,080 per annum. 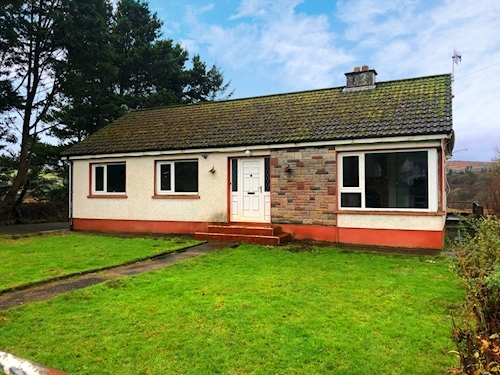 A detached three bedroom bungalow extending to approximately 120 sq. m (1,291 sq. ft). 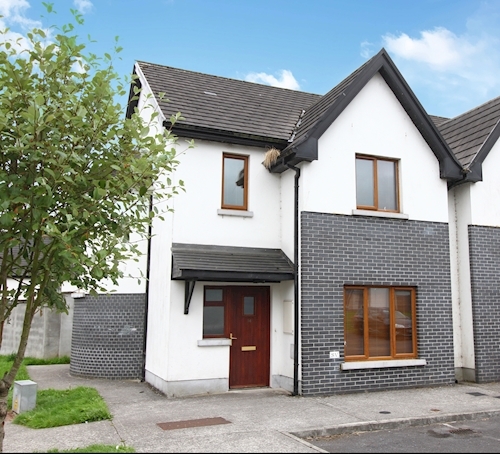 Second floor three bedroom apartment subject to a tenancy at a current rent of €5,700 per annum. A first floor two bedroom apartment extending to approximately 73 sq. m (785 sq. ft). A detached four bedroom house extending to approximately 120 sq. m (1,292 sq. ft). A mid terrace three bedroom house extending to approximately 100 sq. m (1,070 sq. ft). 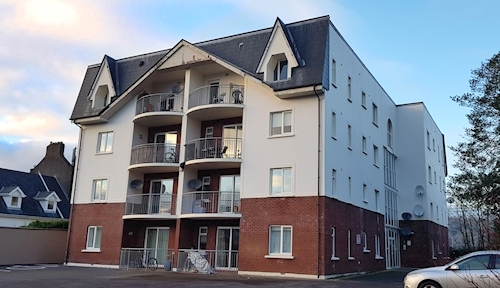 A first floor two bedroom apartment subject to current rent of €8,400 p.a. 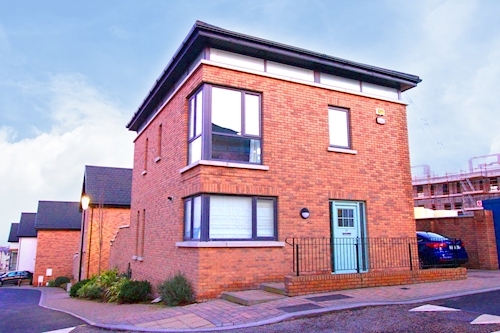 A three bedroom duplex apartment extending to approximately 112 sq. m (1,205 sq. ft). 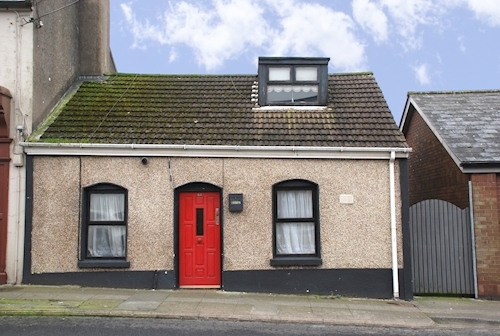 A detached two bedroom cottage extending to approximately 60 sq. m (646 sq ft).